Once again, a turbulent year draws to an end, therefore we would like to say goodbye to you with the compliments of the season and draw your attention to our upcoming Christmas plant shutdown. 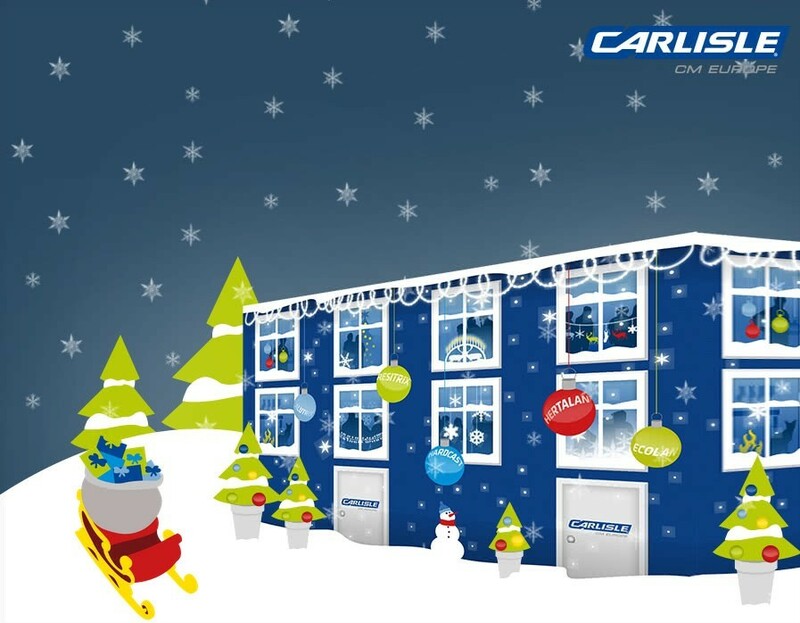 From December 23, 2016, our sales office will be closed for well-deserved Christmas holidays. Our last day of dispatch is already on December 15 for RESITRIX® and for HERTALAN® articles on December 21, 2016. We will be glad to be fully operational again on January 2, 2017. We would like to thank you for your loyalty and the good cooperation and are looking forward to continue it next year. We wish you, your colleagues and your families a peaceful Christmas season, happy holidays and a good start in a happy, healthy and prosperous New Year!